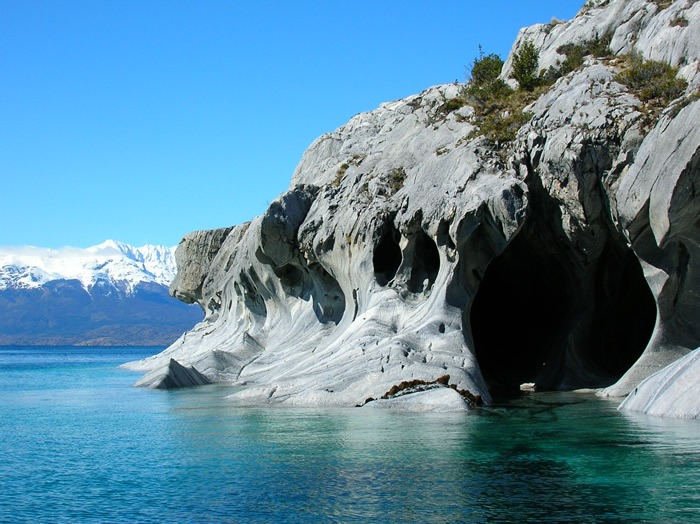 Located south of Coyhaique, Lake General Carrera is set in one of the most beautiful regions traversed by the Carretera Austral. There are two amazing areas to explore nearby. 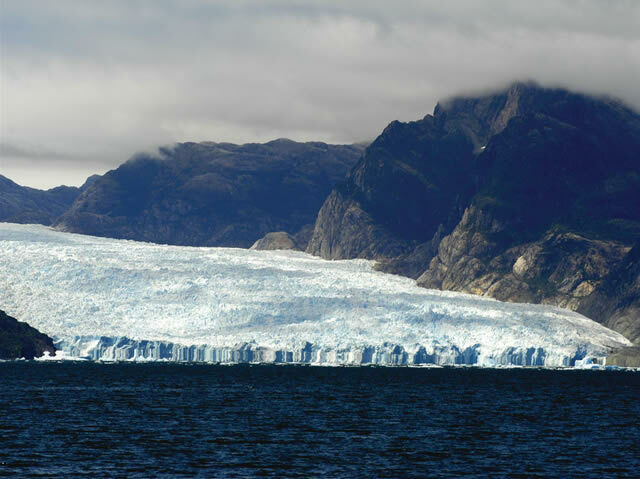 To the west, not far from the San Rafael lagoon, you will find the famous Northern Ice Field (Campos de Hielo Norte), which is closest to the equator of any of the earth’s ice fields. Above it, towers Mount San Valentin (4,058m/13,314ft). To the south, the Baker River is a paradise for fishermen, while Lake Cochrane and the adjacent San Lorenzo Mountain (3,700m/12,139ft) are ideal for hiking. This is a region that has only recently become accessible to tourists. 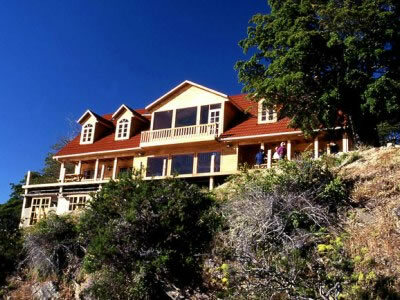 Terra Luna Lodge is located in the bay of Puerto Guadal, which has a unique microclimate enabling the lodge to remain open all year round. Depending on the season, there are therefore numerous activities on offer, ranging from water sports, such as kayaking and fly fishing, to winter sports, such as cross-country skiing and snow-shoeing. Terra Luna Lodge offers a variety of services, ranging from a number of all-inclusive conventional and soft adventure programmes, to simple accommodation for budget travellers, who can take advantage of additional services and activities on an optional basis. 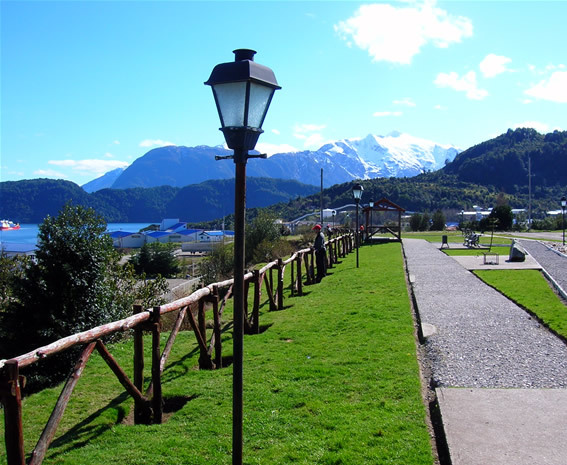 After arrival at Coyhaique or Balmaceda Airport, you will be taken along the legendary Carretera Austral, as far as Puerto Guadal, on Lake General Carrera. 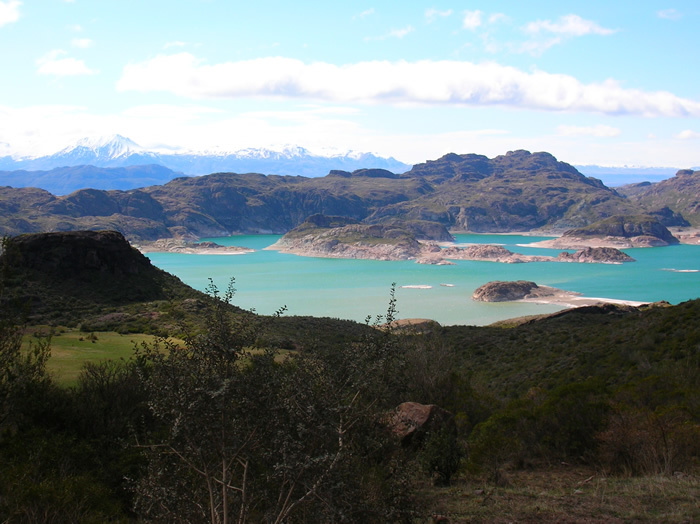 En route, there will be a lunch stop at the small settlement of Cerro Castillo and, depending on the weather, an optional boat trip at Puerto Tranquilo. estination for this side trip is the «marble chapel» (Capilla de Marmol). Overnight at the Terra Luna Lodge. Today you have the option of joining one of the many excursions on offer: for example, to the Baker River, to the lakes, fossil hunting, visiting glaciers, hiking, mountain-biking, horse-riding, or fishing. A unique (optional) experience is also taking a flight to the San Rafael Lagoon, flying over the Northern Ice Field and Mount San Valentin (4,057m/13,311ft). Choose from one of the many excursions mentioned for day one. Transfer to Chile Chico travelling along the shores of Lake General Carrera. 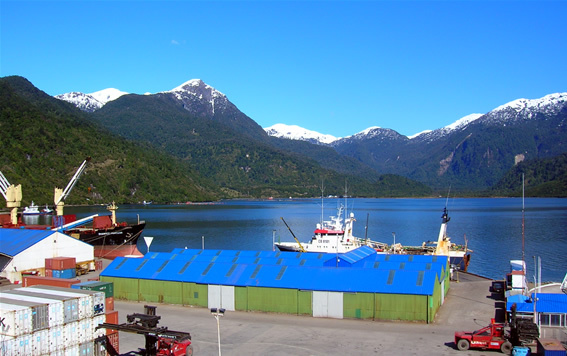 On arrival at the local airport, flight to Coyhaique or Balmaceda, before catching your connecting flight back to Santiago. We recommend to brin all-weather clothing. The necessary gear for your chosen excursions will be provided.